The Cathedral is closed to the public in preparation for Easter services. From 10 am-3 pm, the gift shop will be open and there will be an opportunity to view the nave (main level).  The Good Shepherd Chapel will be available for private prayer from 7 am–7 pm. The Cathedral opens at 7 pm for the Great Vigil of Easter starting at 8 pm.